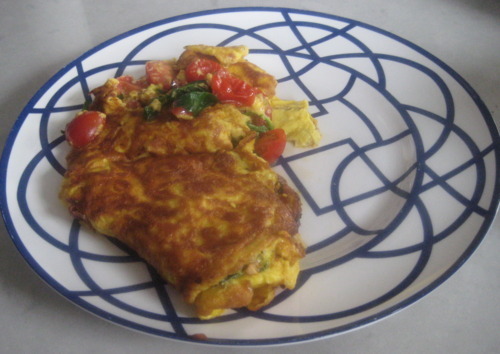 The Lunchtime Omelette | Izzy have you eaten? 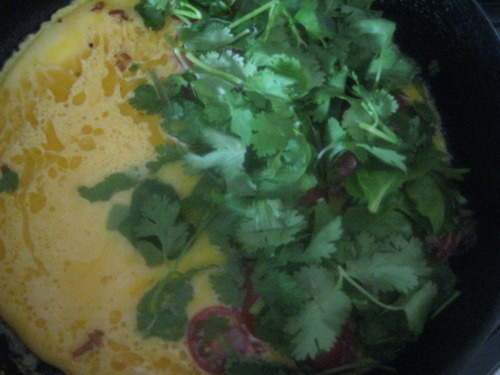 This entry was posted in GROUP C, Uncategorized and tagged Cherry Tomato, Cilantro, Eggs, Spinach by tgb9593. Bookmark the permalink. just made this for lunch!